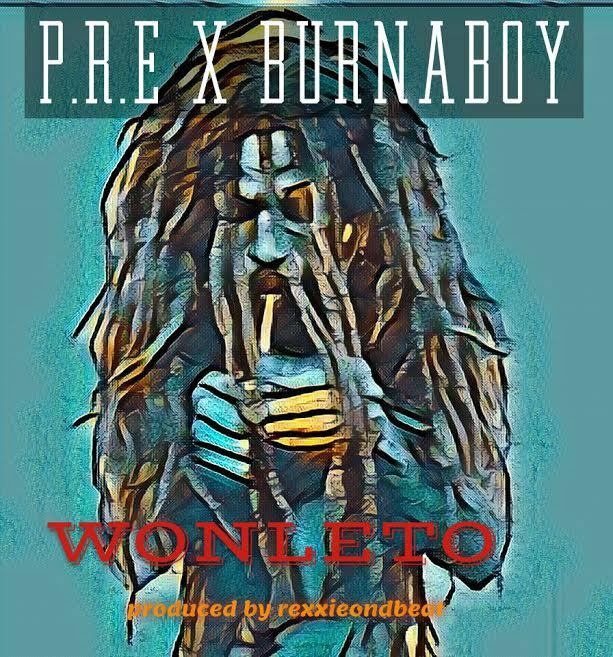 Just Few days after he released The video To his Yung6ix, P.R.E Returns with a mind Blowing tune titled ‘Wonleto’ Which he Features Burna Boy. This is good music from the TMR frontline act. The record was produced by Rexxie who is closely affiliated with Twisted Mind Records. Have actually Long been expecting P.R.E and Burna Boy’s Collaboration, and now we finally Got one and it’s Definitely a banger. Listen to ‘Wonleto’ below and kindly share your thoughts using the comment section below!